You have a story, and we’re storytellers. Our passion is creating dynamic, striking, and compelling images and video. Our love of adventure, travel, and the great outdoors is what sets us apart from the rest. We understand how to tell unforgettable stories; and we are ready to help you tell yours. 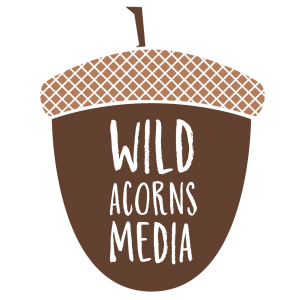 ©2017 Wild Acorns Media - Do not copy. All rights reserved.